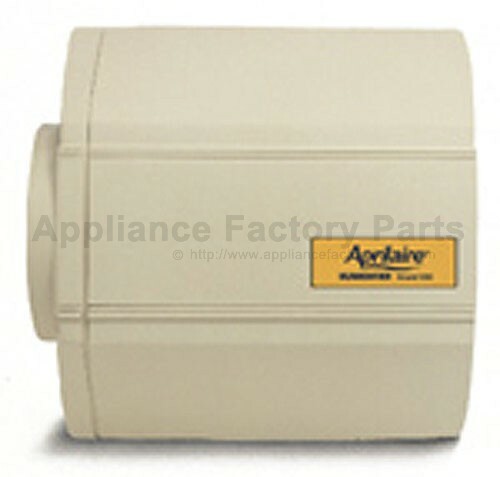 The Aprilaire 550 bypass humidifier is an economy unit designed for smaller homes. 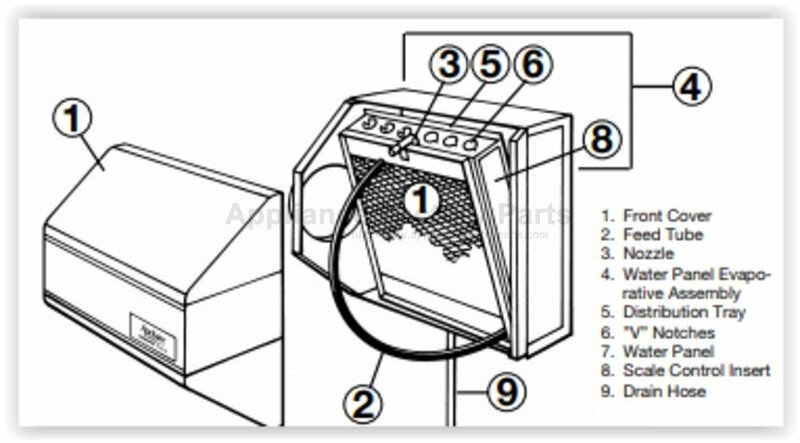 This unit utilizes a manual humidifier control that can be installed in the living area or on the furnace ductwork. Along with all other models (except model 448) it is equipped with a drain to flush minerals from the system. The model 550 has an evaporative capacity of 0.50 gallons per hour and can handle up to 3,000 square feet if the home is tightly constructed.